Street legal for late-model 5.0L Ford mustangs. 65mm size is ideal for stock manifolds. 70mm is the optimum choice for the Performer 5.0/Performer RPM 5.0 EFI intake and The Total Power Package. 75mm is intended for more radical engine combinations and requires port matching to fit most manifolds. 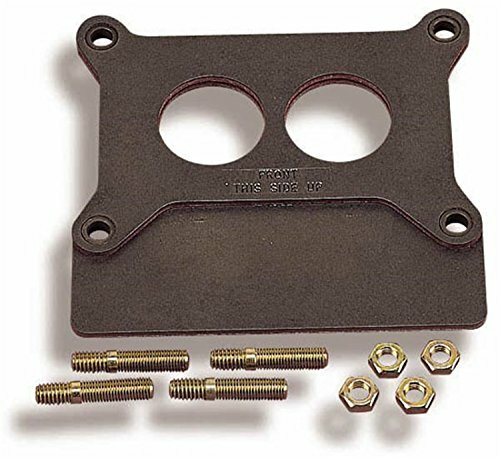 1986-93 Throttle Bodies must be used with matching EGR Plates. Gaskets are included. Skunk2's advanced high temperature thermal polymer material protects against heat soak and maximizes horsepower gains by reducing heat transfer. 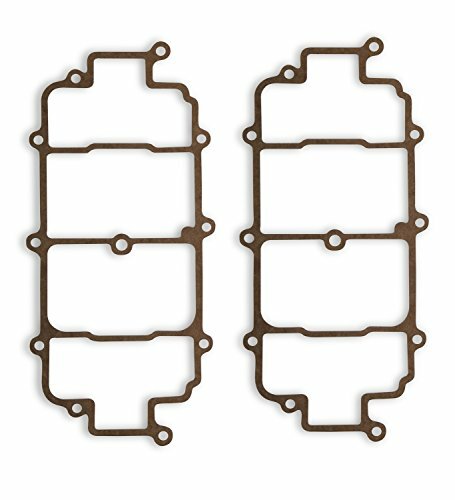 With the use of Skunk2 thermal gaskets, air intake temps are minimized which provides the your engine cooler air for combustion, and that means horsepower. This and bypassing several heat sources can provide you up to 5 percent more power. 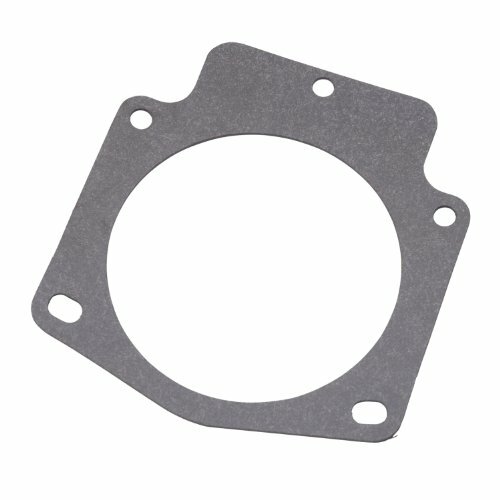 Skunk2 Racing Thermal Throttle Body gaskets are perfect for your race, weekend warrior and street application. Warranty: Skunk2 warrants all products to be free from defects in materials and workmanship for normal use and service, regardless of mileage, for a period of time not to exceed 12 months from the original date of retail purchase. Parts returned must be determined by Skunk2 to be defective prior to any warranty credit or replacement is issued.Skunk2's obligation under warranty shall be limited to repairing or replacing, at its discretion, any part proven defective. The customer must prepay transportation charges. Final determination of the suitability of the products for the use contemplated by the buyer is the sole responsibility of the buyer. 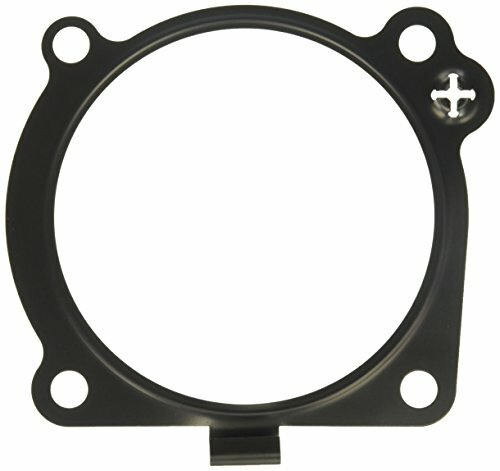 Mr. Gasket Carburetor Heat Dissipators are designed to prevent engine heat that causes vapor locks. 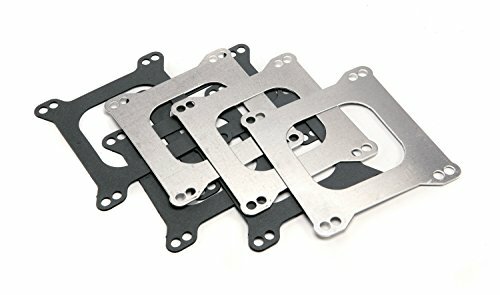 They are made from heat absorbing gasket material that is separated by layers of aluminum alloy. 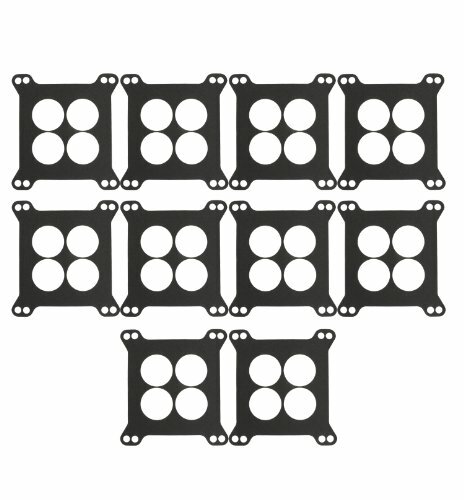 These dissipaters ensure long lasting durability and facilitate hassle free installation. 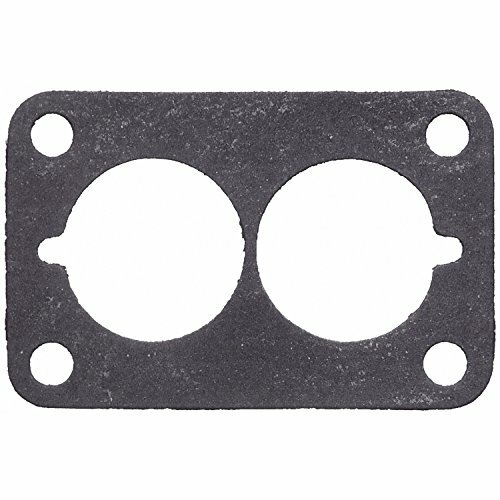 This carburetor base gasket is made from heat-resistant and durable nitrile rubber compound material and seals the fluid passage between the relatively hot manifold and relatively cool carburetor. It also improves the insulation of the carburetor and reduces fuel bowl temperatures. 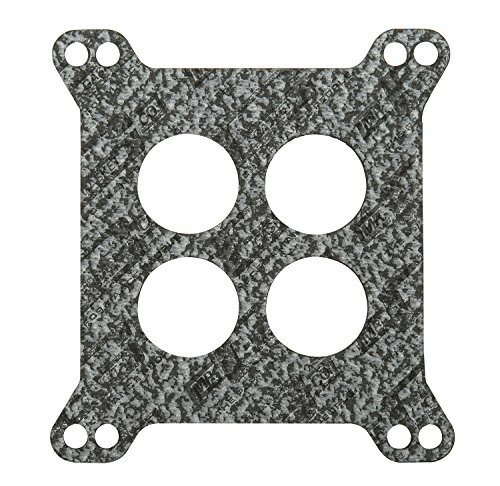 Gaskets, Brackets, Adapters and More! Holley has what you need for your Throttle Body! 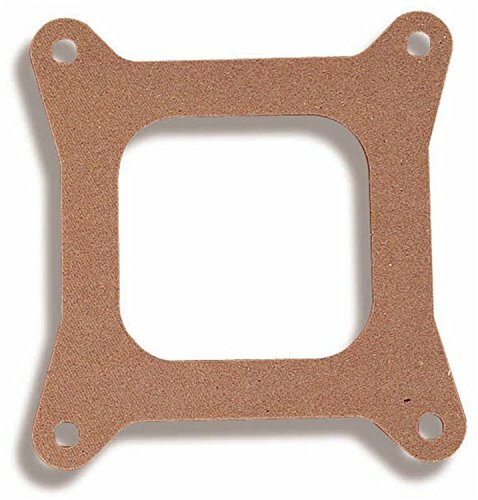 This base carburetor gasket features an open center gasket style with a 4-barrel square bore carburetor flange. It fills the space between two objects to prevent leakage while under compression. It is made of composite material with a thickness of 1/16" and a bore size of 1-13/16". 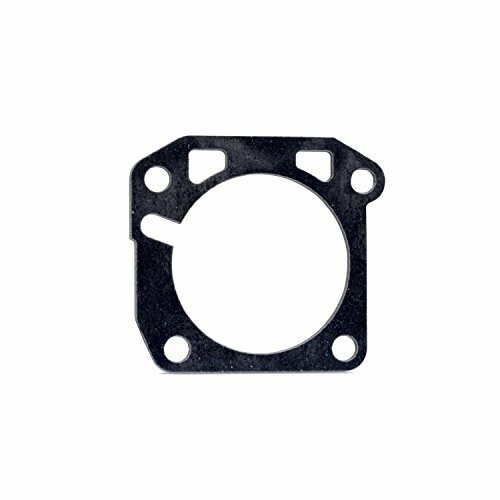 Allstar 4150 Type Series Open Center Carburetor Base Gasket Allstar Performance carburetor base gasket is for 4150 type series carburetors and is an open center design. It is backed by a 90-day limited factory warranty and sold individually. 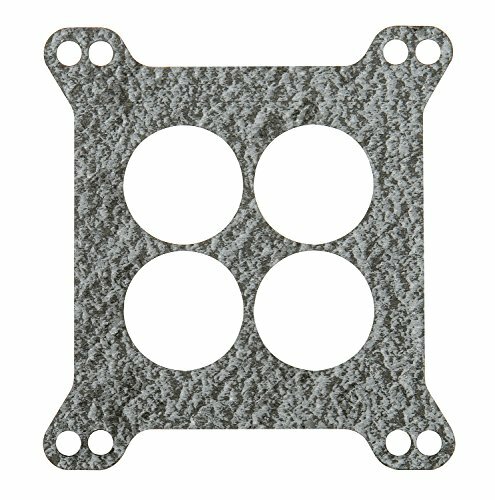 This base carburetor gasket features an open center gasket style with a 4-barrel square bore carburetor flange. It fills the space between two objects to prevent leakage while under compression. 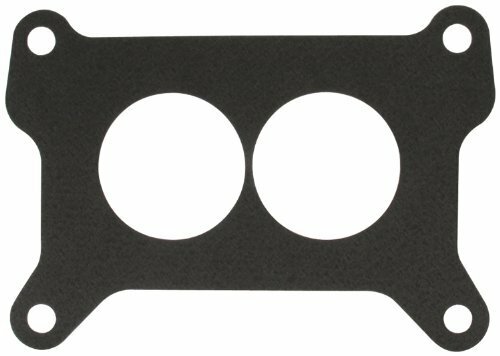 It is made of paper, includes studs, and has a thickness of 5/16" with a bore size of 1-3/4". 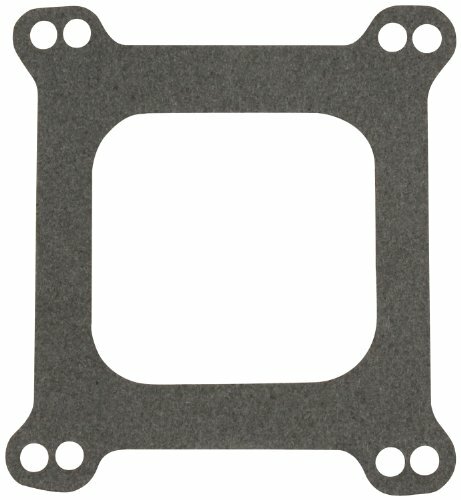 The Holley base gasket if made of composite material and designed for 2010 and 2300 model carburetors. 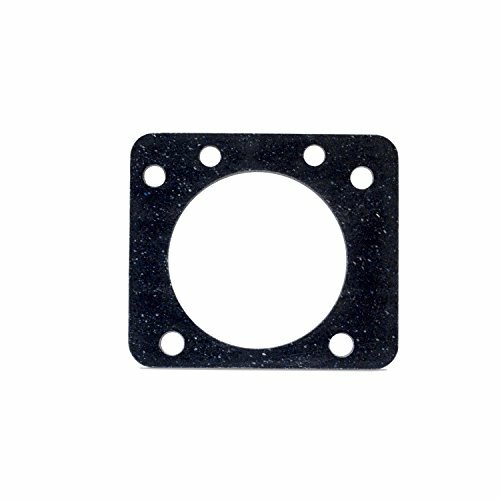 This base gasket has a throttle bore size of 1-1/2" primary and 2 secondary and a thickness of 1/4". 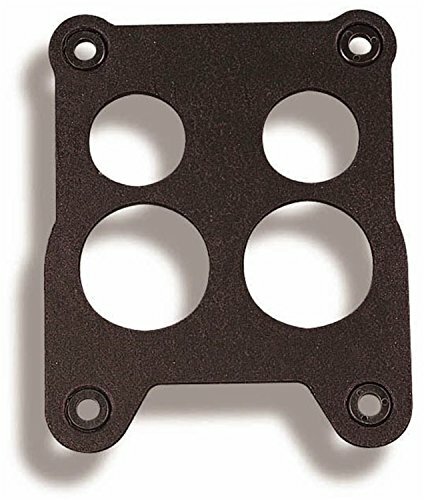 The Holley air cleaner gasket is designed to fit under the air cleaner of the carburetor. The airtight fit will keep the dirt and dust out of the carburetor. 52 millimeter throttle bodies for 1992-1997 GM LT1 engines are dual bore throttle bodies cast in very accurate permanent molds. Duplicate throttle linkages are provided with each throttle body allowing it to be used on different year models. TPI only, will not fit TBI. 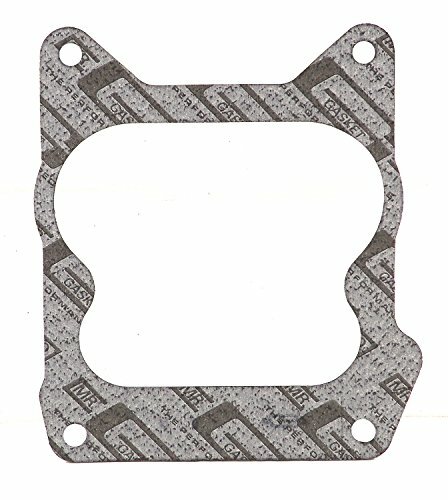 Mr. Gasket Carburetor Base Vibration Isolator Gaskets are designed to act as a shock absorber to dampen fuel vibration. They are meant to stabilize fuel curve in carburetor fuel bowls. 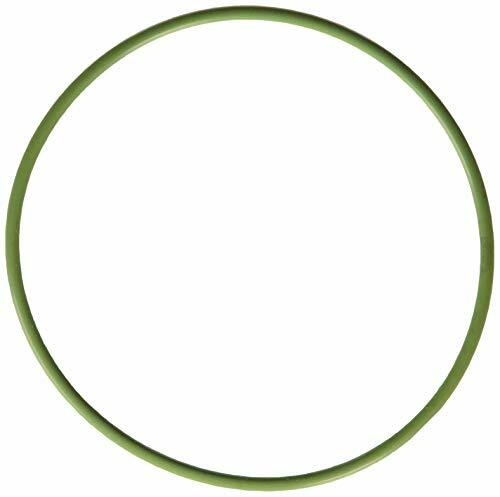 These gaskets reduce fuel foaming and cut down erratic needle as well as seat motion. 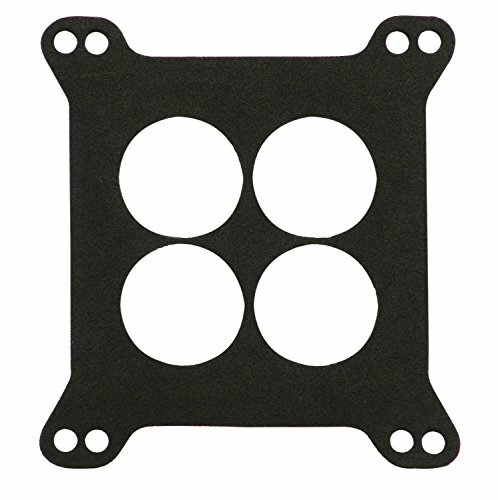 Allstar 4150 Type Series Four Hole Center Carburetor Base Gasket (Pack of 10) is for 4150 type series carburetors and is an four hole center design. It is backed by a 90-day limited factory warranty and sold individually.